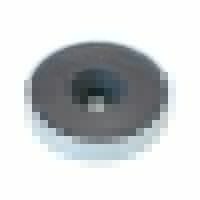 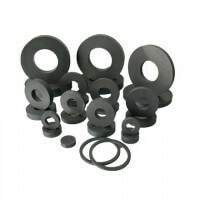 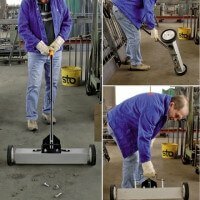 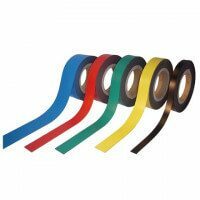 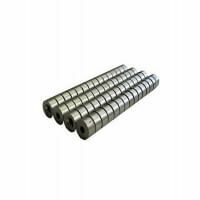 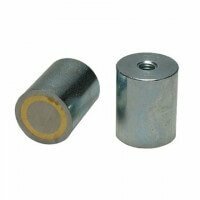 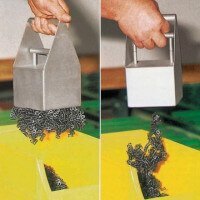 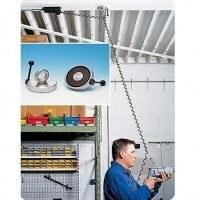 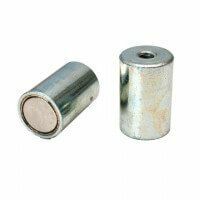 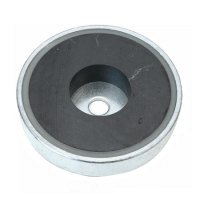 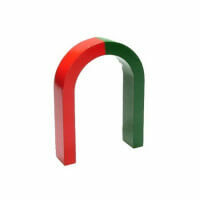 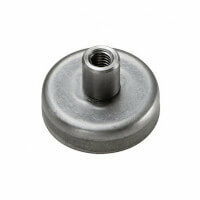 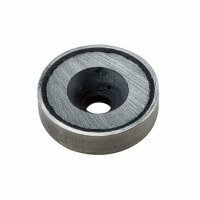 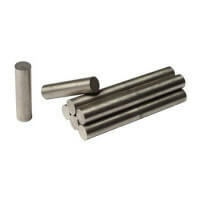 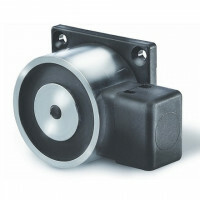 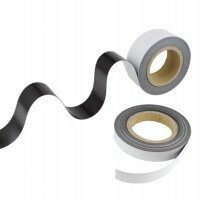 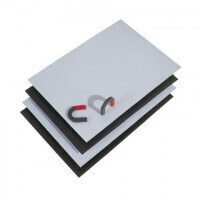 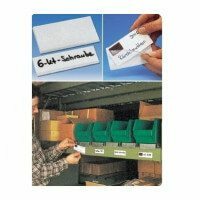 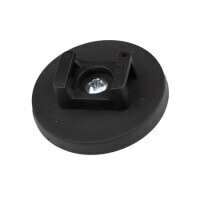 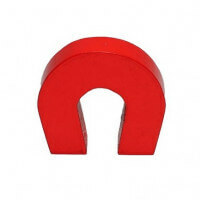 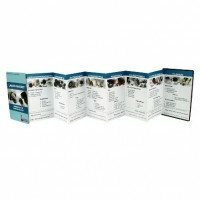 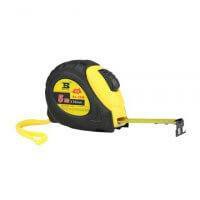 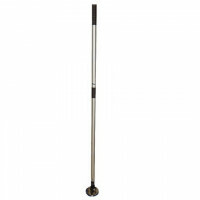 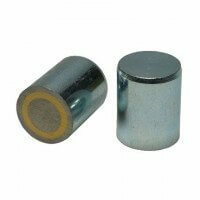 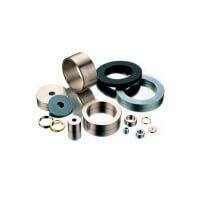 This magnetic catch is cylindrically shaped with round contact poles. 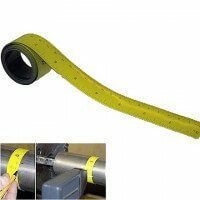 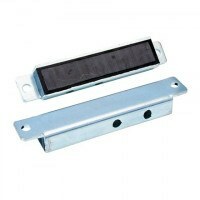 With a working angle of over 280 degrees the door catch keeps steel doors open even if they do not touch the magnet in a straight angle. 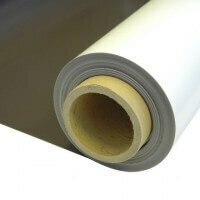 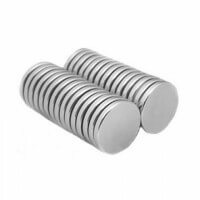 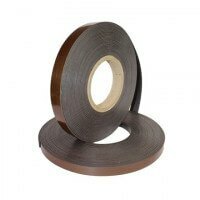 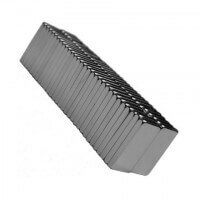 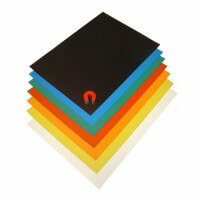 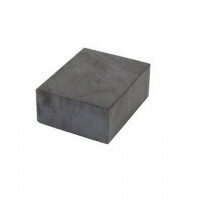 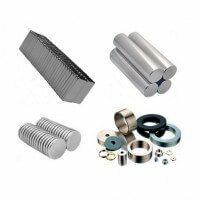 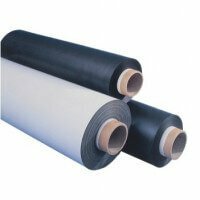 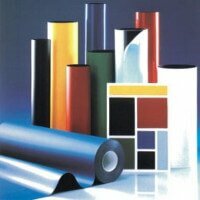 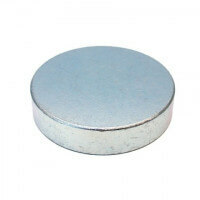 Great holding force due to the strong neodymium material. 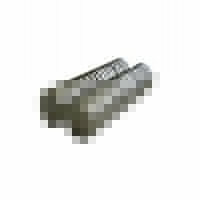 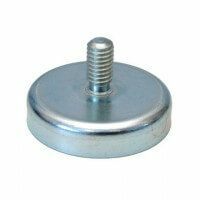 This cylindrical door catch is characterized by its ability to keep steel doors open with a holding force up to 150 newton (aprox. 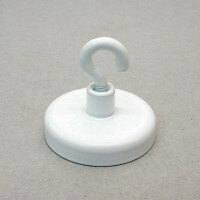 15 kg.). 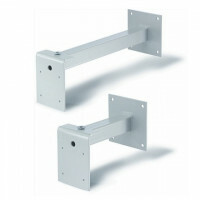 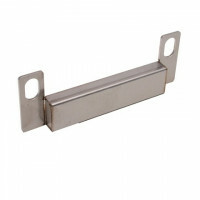 The working angle of over 280 degrees extends the application possibilities considerably for this door catch. 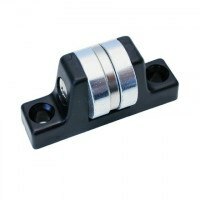 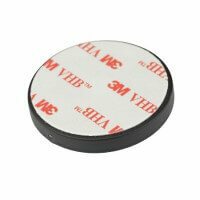 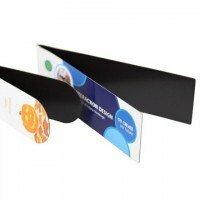 With a holding force up to 150 newton this magnetic door catch is a great and solid product with many application possibilities. 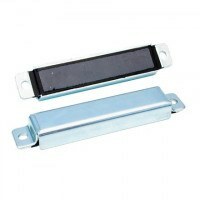 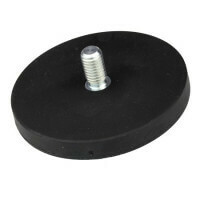 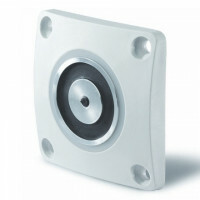 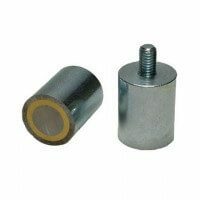 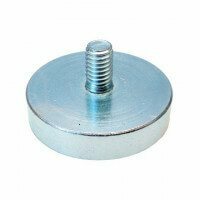 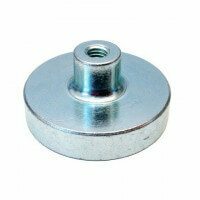 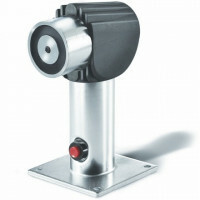 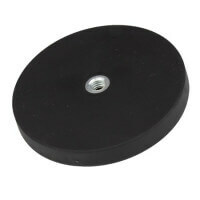 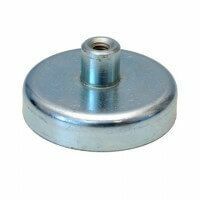 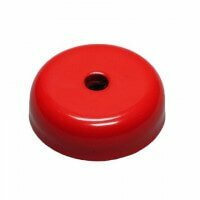 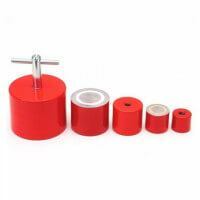 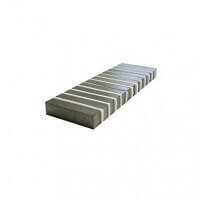 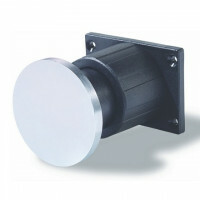 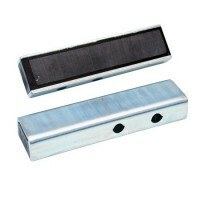 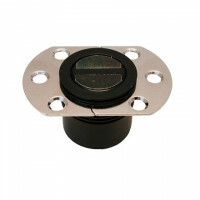 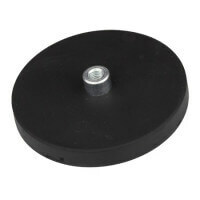 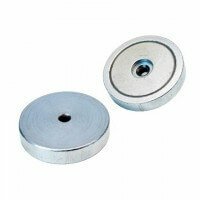 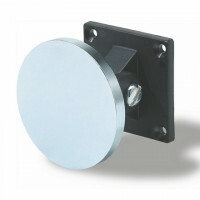 The cylindrical magnetic door catch has a diameter of 60 mm. 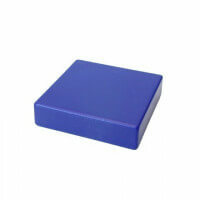 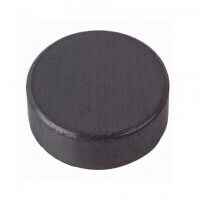 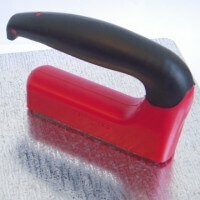 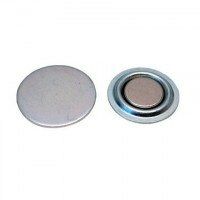 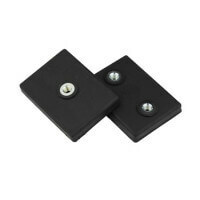 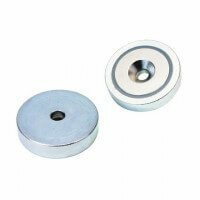 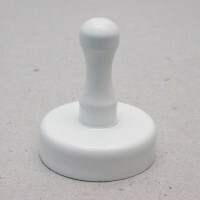 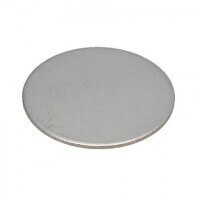 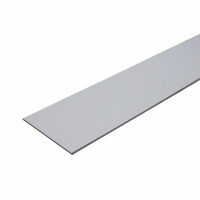 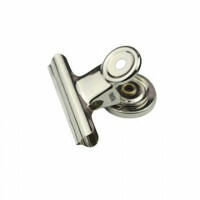 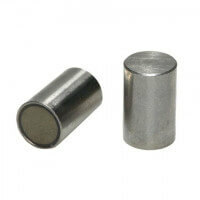 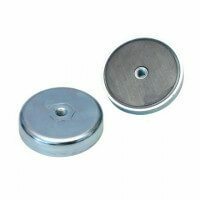 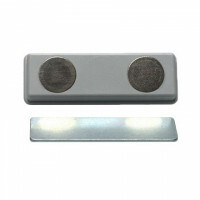 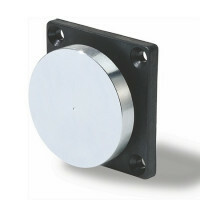 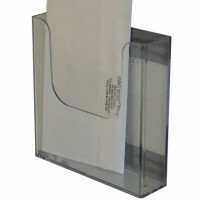 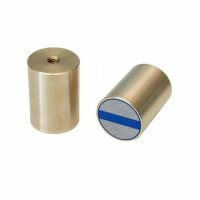 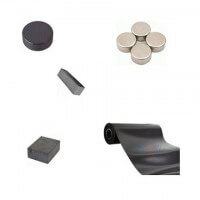 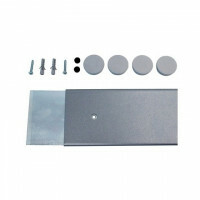 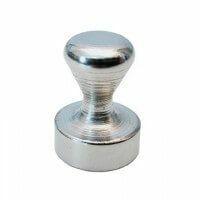 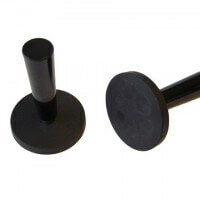 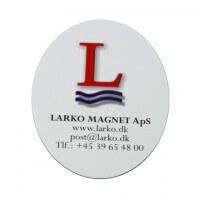 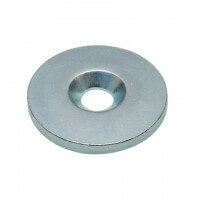 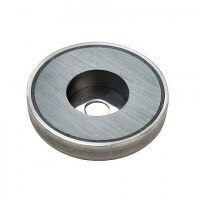 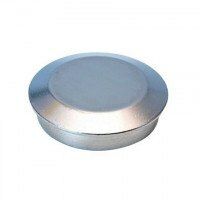 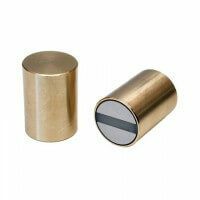 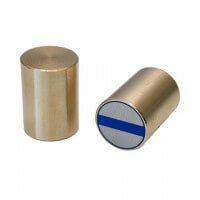 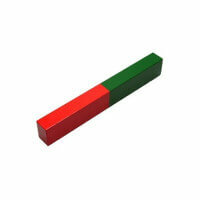 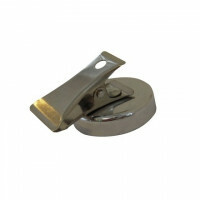 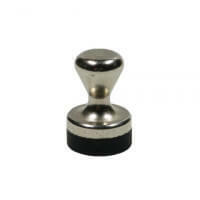 Other magnetic door catches are available. 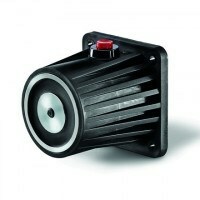 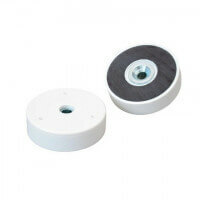 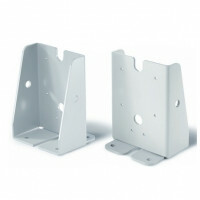 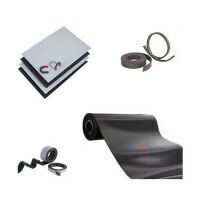 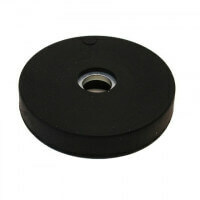 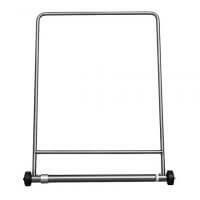 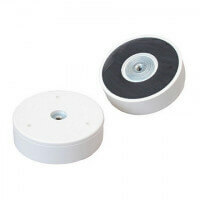 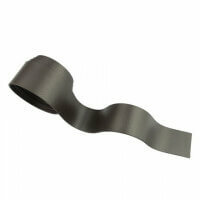 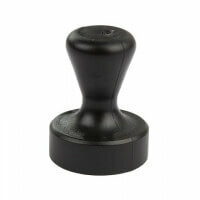 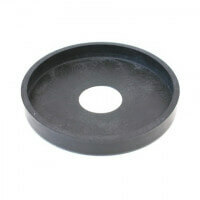 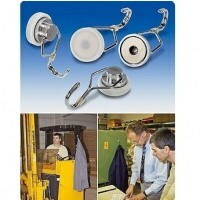 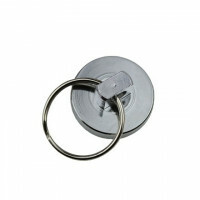 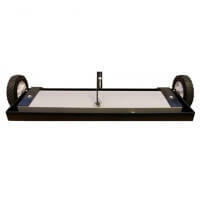 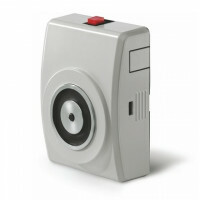 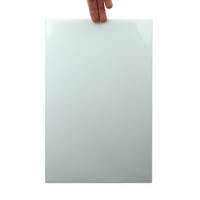 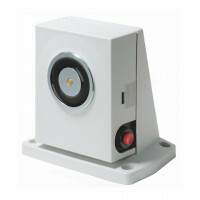 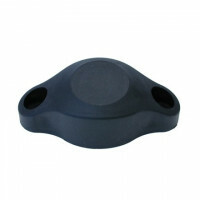 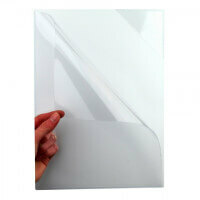 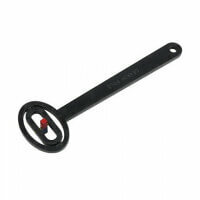 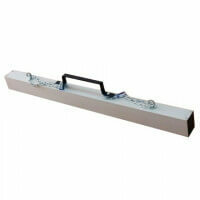 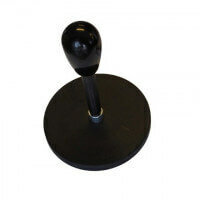 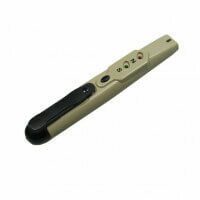 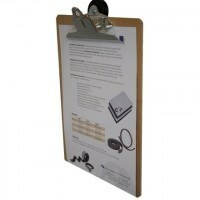 See for instance our door catch model in rubber or the door catch with thread.